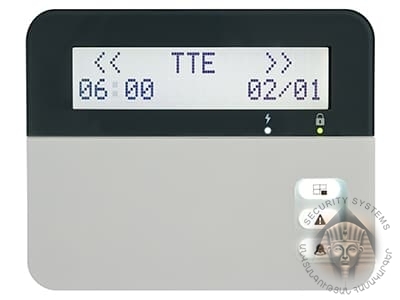 Eclipse LCD32 is a LCD keypad with text display for detailed information of zones, troubles and arming type. 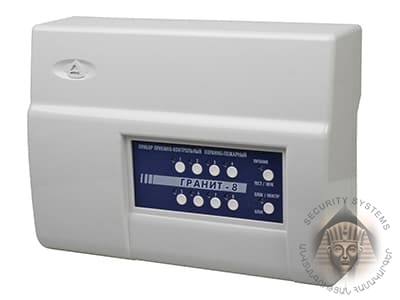 It is a part of the Eclipse series alarm systems. 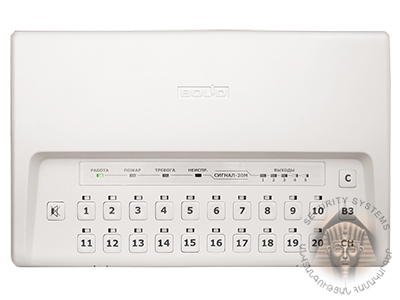 The keyboard provides 1 input zone and 1 PGM output. 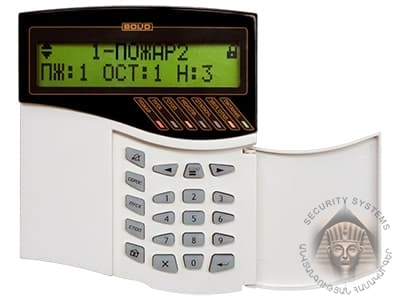 LCD 32 is suitable for programming and management of systems up to 8 independent areas and up to 32 zones. Eclipse LCD32 is ​EN 50131 Grade 3 Class II Certified. - Built-in proxy reader as option (Eclipse LCD32 PR).